Funding Drive II -- The Wrath of Funding Drive. Please dial and donate and support progressive and experimental music, and community radio! Sounds like a regular Sunday at the Sonic Gym! Great music! Support good music & radio! Dial and donate!!! 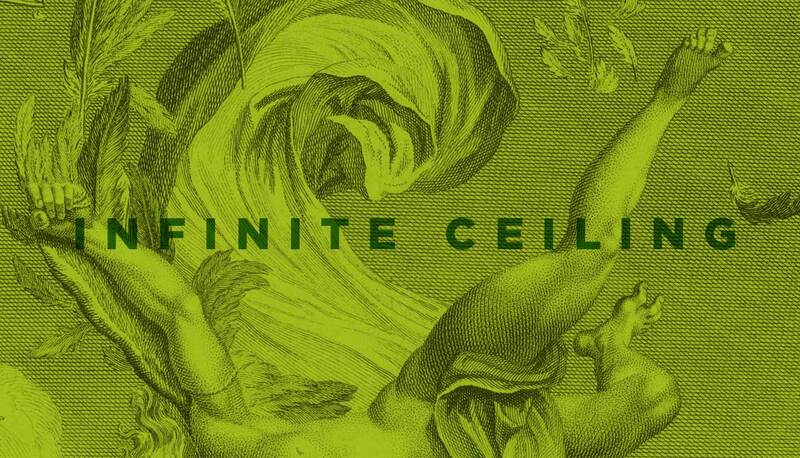 It's easy: Infinite Ceiling = good music that's good for you! 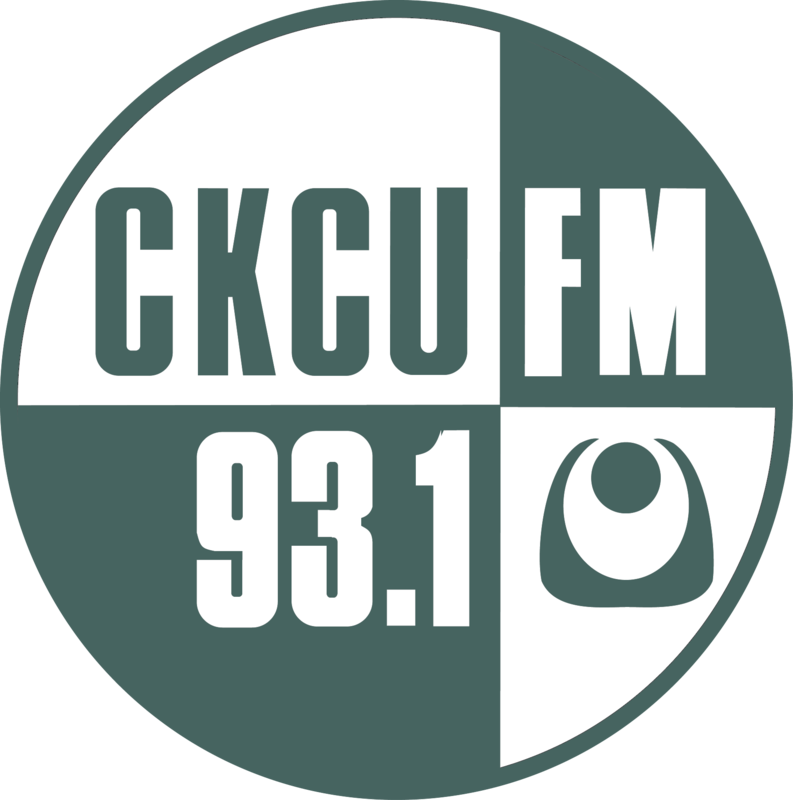 CKCU IS good radio! Johnny black approves of what you beautiful people do here at this station,thanks for keeping new original music alive and well!